If you haven't signed up for the 2014 Historic Fiction Reading Challenge, it's not too late. You can sign up here. Hi guys! Here's the link-up for your October reviews. If you'd like to check out fellow participants' reviews, you can see all the January reviews here, the February reviews here, the March reviews here, the April reviews here, and the May reviews here, and June reviews here, the July reviews here, and the August/September reviews here. If you're on Twitter, you can use the hashtag #2014HFRC to update your progress or when you share your reviews. I'll randomly retweet tweets that use the hashtag. You don't have to post the challenge button on your sidebar, but if you'd like to, you can grab the code in my right sidebar. If you're interested in becoming a sponsor for the Historic Fiction Reading Challenge by donating books, ebooks, swag, gift cards, etc., please contact me at irishstar_83(at)hotmail(dot)com. 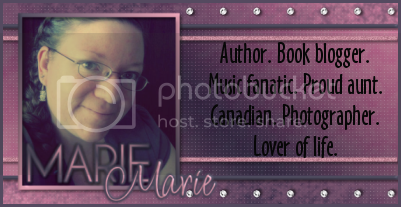 If you're an author, I'll spotlight your book for the month and include your website, Twitter, Facebook, etc. ; if you're a blogger, I'll spotlight your blog and other social media. All sponsors are listed on the 2014 Historic Fiction Reading Challenge page, which will stay up all year. How many historic fiction books did you read in September? Which was your favourite? What do you plan to read in October?